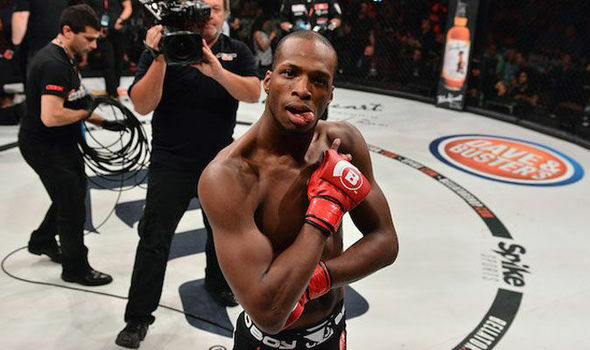 Michael ‘Venom’ Page Does It Again With Another Savage Boxing Knockout! 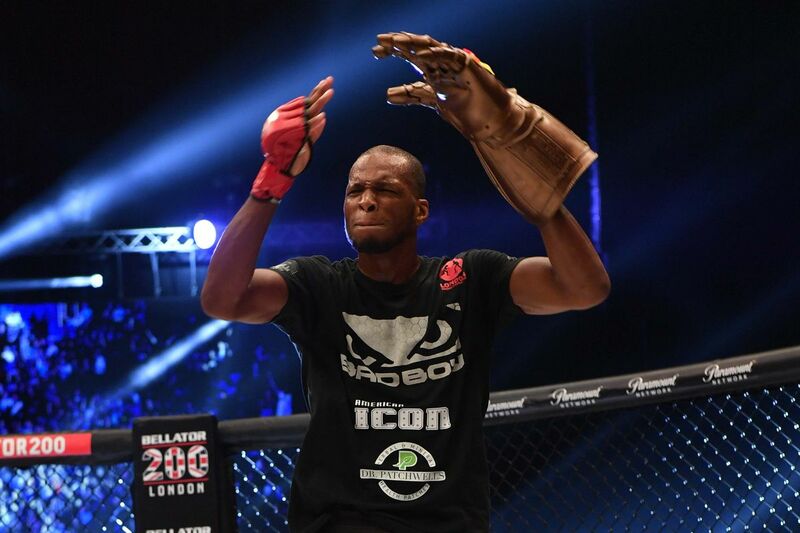 Michael ‘Venom’ Page earned an emphatic victory in his return to boxing last night. The British fighter first stepped into the ring in October of last year, finishing his opponent out in three rounds. Page has earned a reputation throughout his fighting career for his clinical finishing ability, marred by often excessive showboating. Compiling an undefeated 13-0 record in his MMA career, Page has delivered some incredible knockouts. Most recently, a stoppage of David Rickles at Bellator 200. In July of 2017 Page signed a 15 fight contract with Hayemaker Ringstar, the promotional group headed by British former heavyweight champion David Haye. In his sophomoric effort, Page took on 1-5 Michal Ciach. As is generally the case in boxing, Page is fighting overmatched journeymen as he garners experience in the sweet science. MVP has also said that he hopes to continue both his MMA and boxing career at the same time. While Page’s opponent had the experience advantage, the skill disparity was evident. MVP wanted to get things over quickly as he immediately attacked with a right straight that was blocked. He then employed his hands down style evasive style, reminiscent of a young Roy Jones. He also showed his karate background by blitzing Ciach with straight punches. The polish boxer was clearly struggling with Page’s long reach and evasive movement as he barely landed a punch. MVP toyed with his opponent, landing bolo punches before knocking the Pole down. Ciach survived the count but suffered a cut over his eye. Page showed total disdain for his opponent’s skills throughout, incessantly taunting him. The second round saw Page again start quickly. Right from the bell he closed the distance and threw a colossal right hand straight that knocked his opponent out. While his boxing career has no doubt thus far been impressive, Page will have to best some better fighters to be considered a contender in boxing.